Starting with a full make-over from one of our masters in make-up, learn and absorbed all the skills in this live hands on workshop, from the beginning to the very end, you will leave feeling inspired to create your signature look, involving techniques like cutting the crease, smoking out, contouring and many more.. add to your skills or create new ones this course is perfect for everyone. Absolutley loved my workshop with Steve! 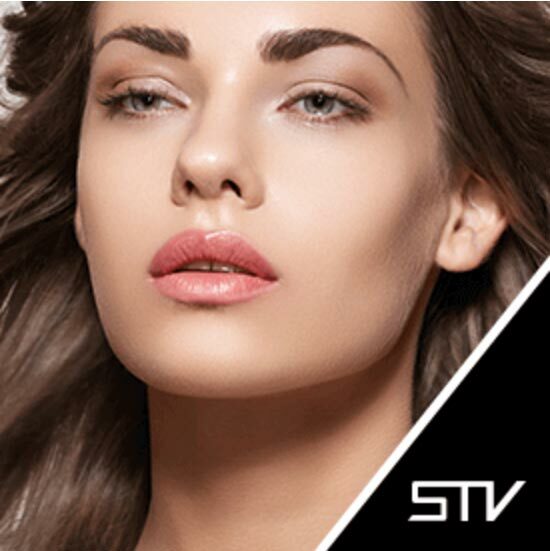 He demonstrated amazing techniques using high quality stv cosmetics products. Had an amazing workshop with Steve. He’s a great teacher and really packs a lot of knowledge in to the time he’s working with you. I would definitely say that this workshop is a must! Steve is an amazing tutor and teaches great techniques for you to perfect any makeup look. Not only do you learn so much in the sessions you also have so much fun and meet great people! Steve is an incredible teacher, and an amazing artist, it’s magical to watch him work. His expertise have helped me massively in my makeup career, and I will keep coming back for more!